I have a problem - crazy, dry, sensitive, lips. A lot of products just don't do the job to give me the moisture I need. I think i've found a new remedy that's great for guys and gals alike! Everyone knows I'm a die-hard aquaphor fan. I've used it for years. A lot of lip balms haven't really been comparable. Then I was introduced to the Jack Black lip balms. The official title of the product is Jack Black Intense Therapy Lip Balm Skin Protectant and Sunscreen. I agree it is intense! 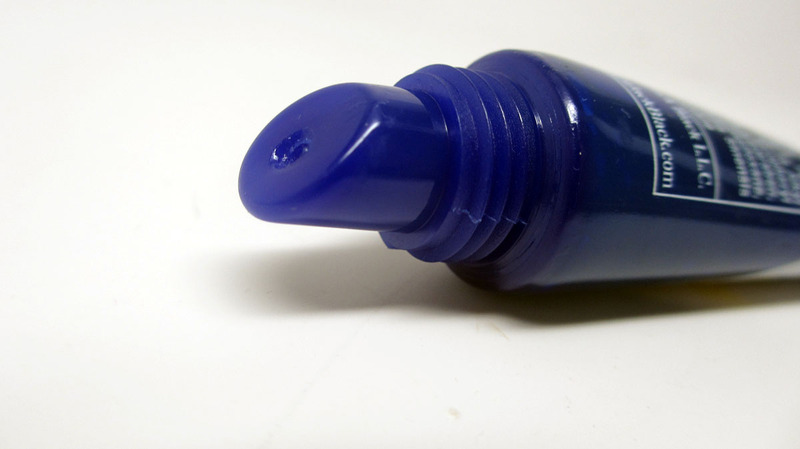 It's in a dark blue squeezy tube unisex packaging. 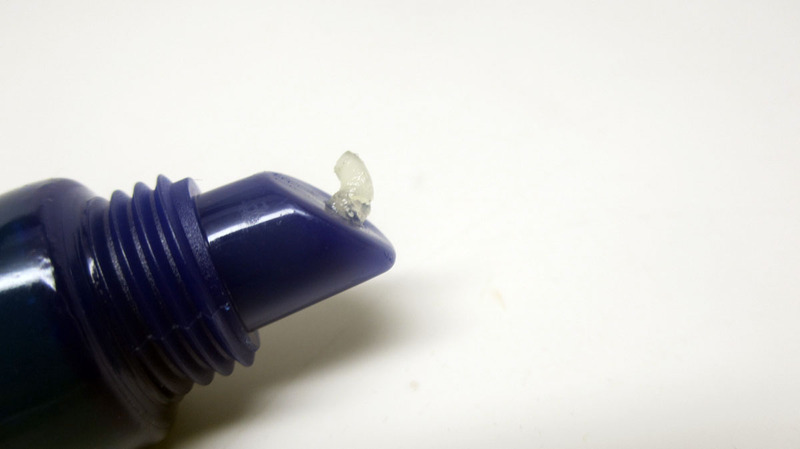 The formula is a thicker, jelly like substance with a nice amount of slip. Better yet, there are no sulfates, parabens, and artificial dyes. The instructions say that this helps prevent sunscreen and chapped lips and to apply every 2 hours. I love the high SPF content of SPF25 - our lips need sun protection too! Unlike some lip balms, this stuff stays on your lips, forming a moisture barrier to the elements. This product is chocked full of good ingredients including shea butter, vitamin E, green tea and avocado oil. I think 2 hours is just about right. By then, the balm has faded and your lips are super soft. I really feel like it actually does heal your lips because they feel healthier and plumper even after the product has faded. From there, you can reapply if necessary. Lemon and Chamomile - this reminds me of a lemon tart. Mango and Mandarin - I loveeee this shade, it smells amazing. It's apparently a new release too.A very fruity mango that smells good enough to eat. I had heard that the uber popular blogger Temptalia mention that these are her favorite lip balms and I can see why. Even my boyfriend loves them and has officially claimed the mango for his own, lol. I definitely recommend these. If you have super dry lips like me, I urge you to try these. Jack Black definitely gives my holy grail Aquaphor a run for its money. You can find them at www.sephora.com for $7.50 in a variety of scents. I definitely think the price is reasonable and the quality is really top notch. They all come clear but you might want to go into the store to do some sniffing to see what appeals to you. Nice review. 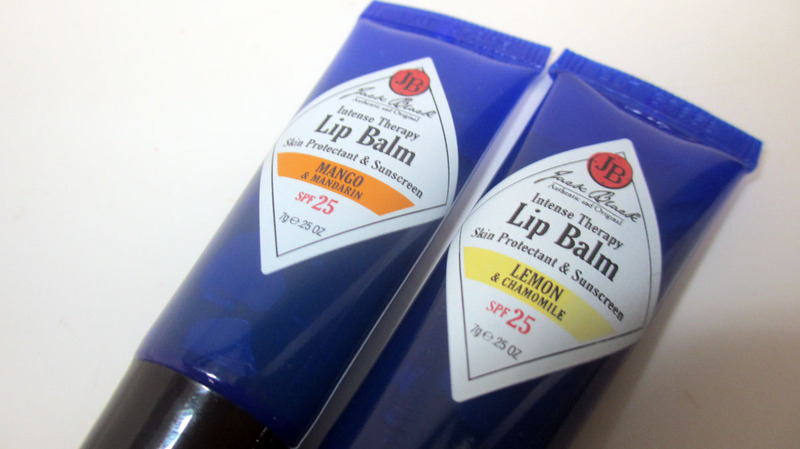 These lip balms sound great!! Yes, Christine from Temptalia raves about these! I always thought they were for men cause they were blue. I didn't realize they were so reasonably priced! Will definitely have to try these!